Our local team provides the best protection in the area. 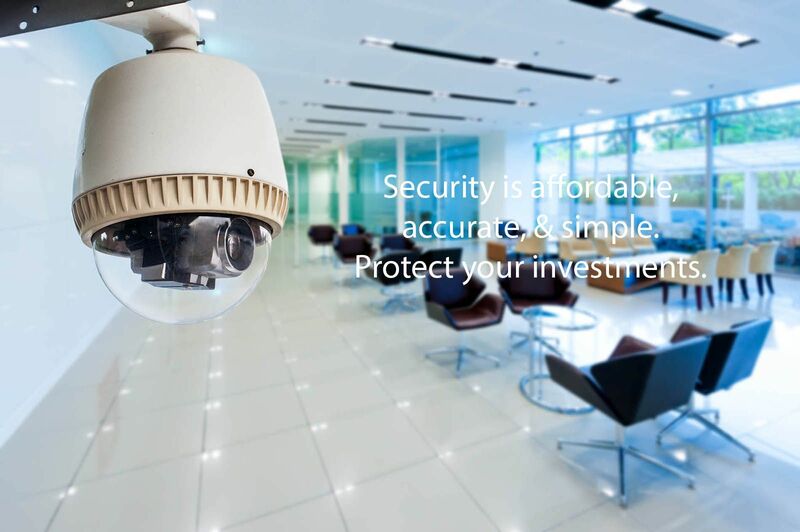 We are dedicated to our customers safety, privacy and security and use the the industry’s most reliable products, ensuring seamless security solutions. Having a security system can protect your valuables from burglars. But are they worth the expense? In 2013, the average cost for installing and setting up a new in-home security system ranged from $600 to $1200, with monthly monitoring plans averaging around $30. Some plans were cheaper, with the lowest rates hovering around $15 per month, and others were significantly more expensive, topping out around $100. The good news for homeowners is that home security providers have worked to help make home security more affordable. Beyond this, research also shows compelling benefits to home security like risk mitigation and peace of mind, which can outweigh the costs for many people. To help you decide if home security is right for you, we've performed a cost-benefit analysis to look at home security from all the angles. 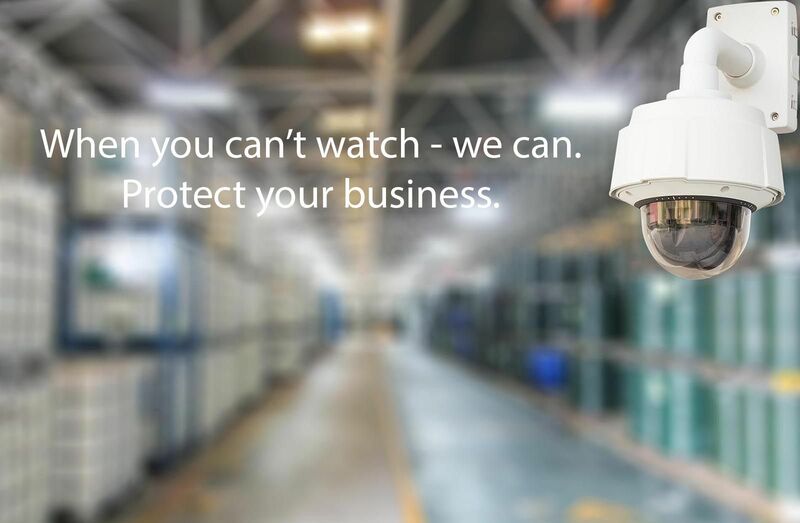 We can monitor any alarm system. 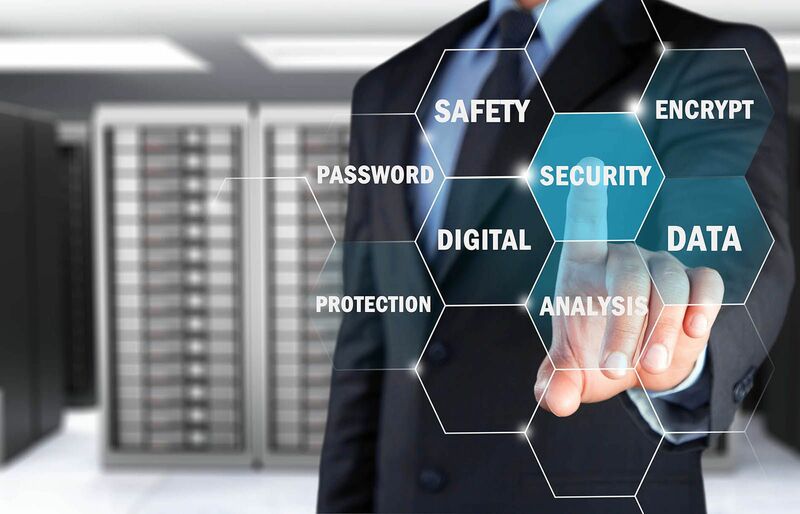 Whether you have an existing system or not, the switch to Advantage Security is quick and easy! Our installers will inspect and test your system, so you can relax, knowing your system is reliable. Our installers will tour the site, looking for weaknesses and offer solutions to insure your safety. As your needs change, we are available for maintenance, testing and system upgrades, if needed.